Budapest is one of our favourite 'Big Short Break' destinations, as there is so much to see and do in this beautiful city full of history. 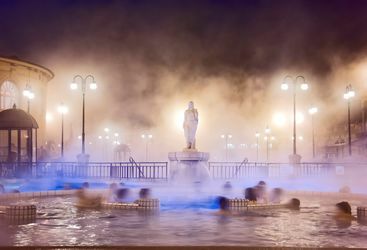 Find out why, and discover more about out favourite place to visit in Hungary, below. Arguably the most beautiful city in Middle Europe, Budapest is the perfect urban Big Short Break destination. 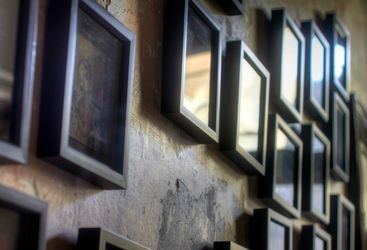 Brody House is a private members’ club and boutique hotel in the heart of the beautiful Hungarian capital city of Budapest. 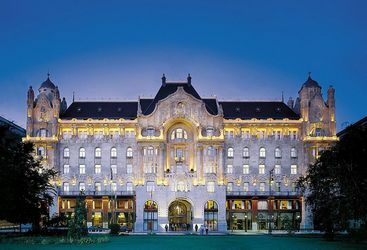 Without doubt the best – albeit also the most bank-busting - place to stay in Budapest, and one of Europe's finest hotels, full stop.